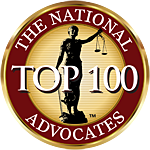 Rhode Island Personal Injury Attorney Endorsed Article: "Electrical Fires"
Below you will find a very informative Personal injury Law Article by David Caldwell. 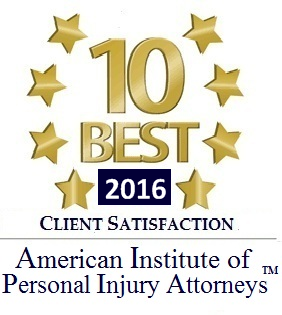 This article was reviewed and approved by Rhode Island Personal Injury Lawyer David Slepkow. 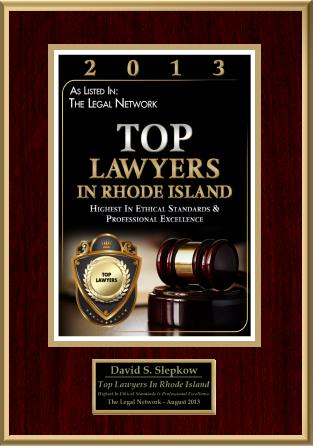 Please contact RI Car Accident Lawyer David Slepkow at 401-437-1100. Children are taught from a young age that if there is a fire present, smothering the flames is the best method of putting it out. However, fires that start from a powered electrical source are a much bigger danger because they cannot be put out with traditional methods. Electrical fires typically start when power lines or electrical cables are in disrepair or overloaded. Machinery that functions irregularly can also cause these fires if it over heats and sparks nearby combustible materials. Because electrical fires are fed from a power source, they cannot be put out until the power is turned off. Pouring water over the flames will only carry the electric current to other locations and exacerbate the situation, however after the electrical power is shut down, the fire can be controlled with typical methods. In many homes, offices, and commercial buildings, electrical fires occur because of negligence. Construction companies are often at fault for these fires if the electrical wiring or circuits are installed incorrectly, but there are many mistakes that can lead to these destructive fires. Maintenance errors and the failure to keep a clean, uncluttered space around electrical outlets can lead to disastrous side effects. The loss of personal belongings, suffering physical injury, and the shock of experiencing a fire in your home or workplace can result in an incredible amount of both physical and emotional suffering. This can be especially traumatic if the fire was caused by the careless behavior of another. In cases where you suffer injury or personal damages, you may be able to take legal action against the liable party. If you or someone you love has been injured by the careless behavior of another individual, contact the Phoenix personal injury attorneys of Haralson, Miller, Pitt, Feldman & McAnally, P.L.C.